When Fiona Thorn, an ornery orphan with an expertise in explosives, tries to rescue her imprisoned friend, Jaydin Rowan, she wants nothing more than a few sleeping guards and a satchel full of Blast. What she gets is a run-in with three bickering princesses that puts all four girls on the wrong side of a locked dungeon door. Now, accidentally involved in a plot to assassinate the King and accused of kidnapping the princesses, Fiona must find a way to free them all, save the King, and rescue Jaydin—all while struggling to pay the magical debt that’s slowly killing her. Unless the princesses’ annoying sibling rivalry kills her first. 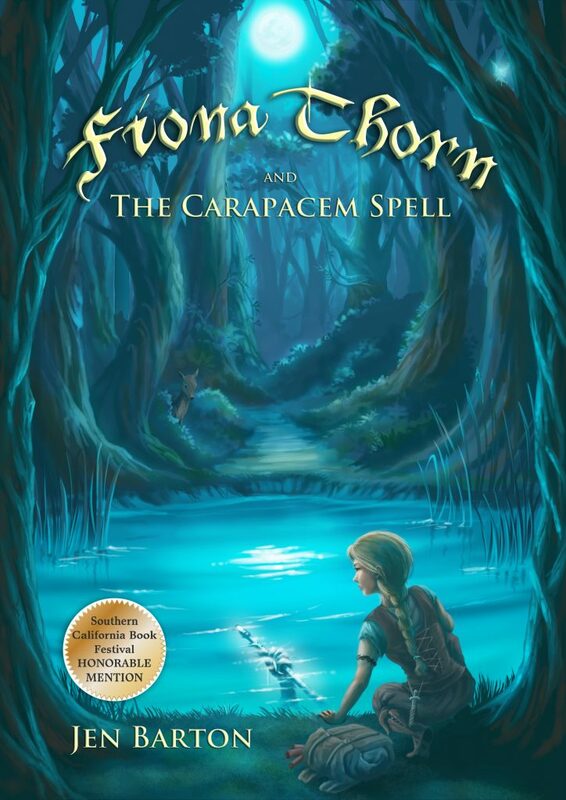 Packed with powerful magic, fun-loving fairies, and a vicious ogre turned pet, Fiona Thorn and the Carapacem Spell is a thrilling action adventure just right for middle grade. ★★★★★ Great read. Fun and easy. 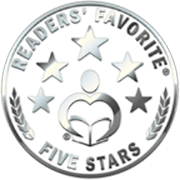 ★★★★★ An Enjoyable Read for All Ages. 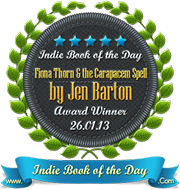 Fiona Thorn and the Carapacem Spell has great characters as well as a fun and non-cliched plot. 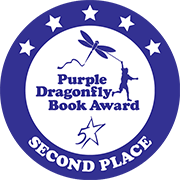 I honestly could not put it down!…It’s the perfect mix of dark and light fantasy. It’s original, too…Everything had a new twist on it; even the fairies, and that’s coming from a girl who went through a HUGE phase with fairies. If I think it’s original, it most likely is. …The book is extremely easy to read and totally enthralling. It draws you in from the first word and drags you along on a whole series of adventures that, by the end has Fiona all but dead after failing to pay the price for trying to save her best friend from a terrible conspiracy. 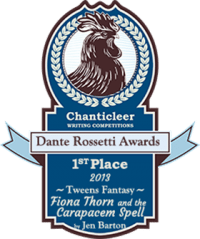 Fantasy or Sci-fi: What’s the Deal?